Home Tour Tour in Santiago Walking City Tour Santiago a Creole tour. 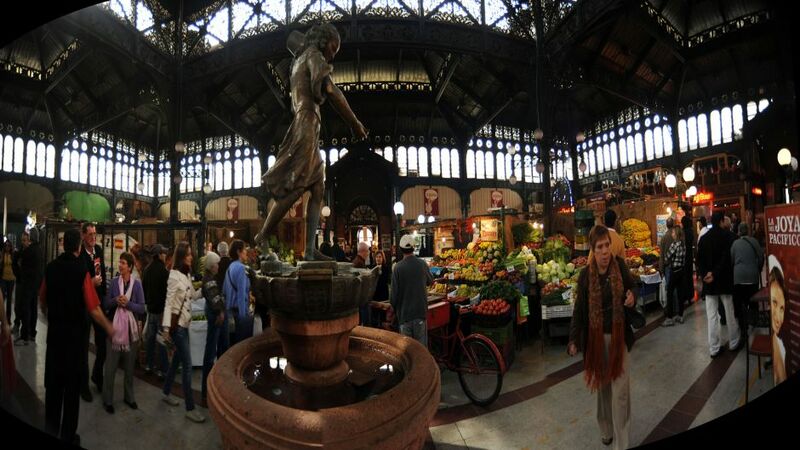 This private walking tour , you will experience a true local James as "one Santiaguino " as you explore boutiques , food markets and various neighborhoods with expert guide will feel a local. 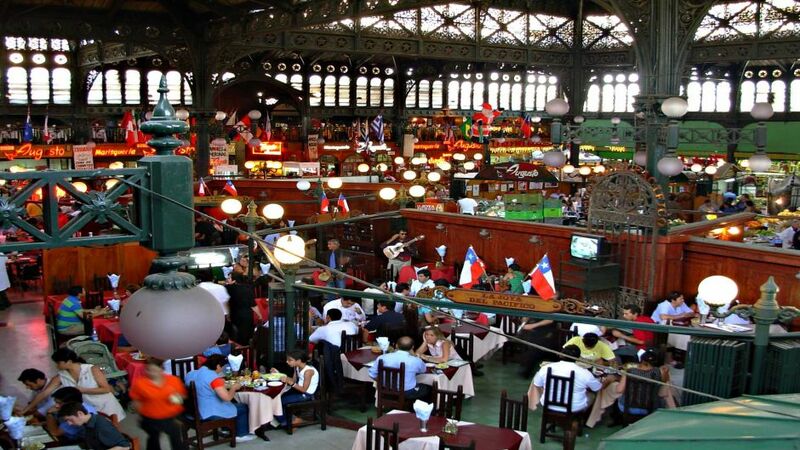 You take a coffee with legs , vera sample street food , stop for lunch and a drink at a local bar , immersed in Chilean culture on the fly. 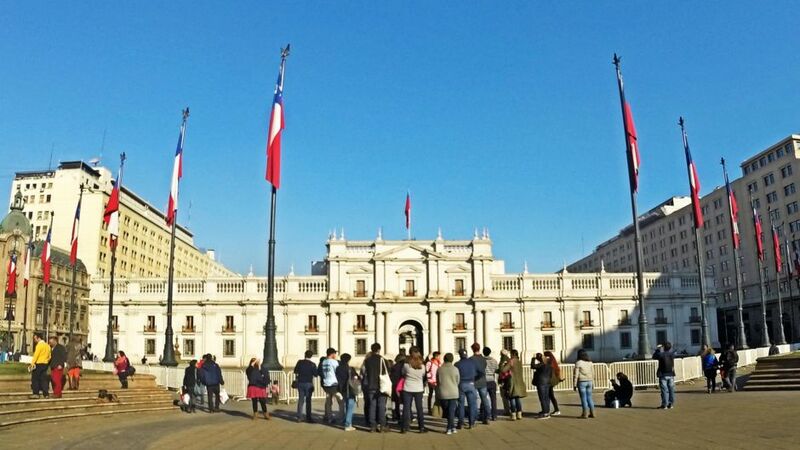 Our city tour on foot , starts from your hotel , where a qualified guide I happened to look to go to the center of Santiago , walk down the main points in downtown Santiago where we will make a short break for coffee special , in where we serve women in bikinis or underwear , after that brief pause to go to the central market in tourist lunch in traditional Central market . 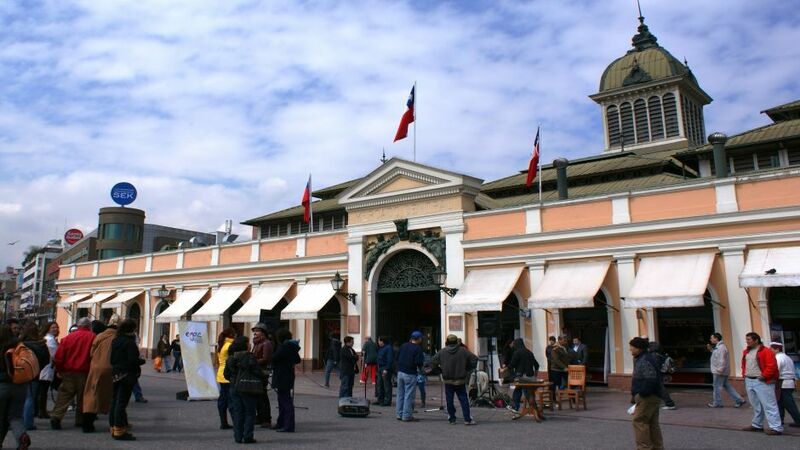 After a well deserved lunch , take a digestif or Earthquake ( Trago popular) in Piojera ( place with over 100 years of tradition ) and then go to Cerro San Cristobal , where we climb to the top in Funicular. 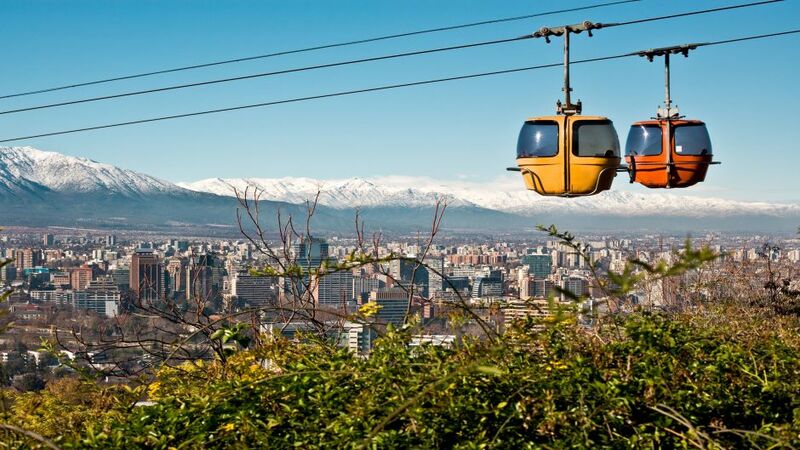 After the Cerro San Cristobal, the passenger will have the option to visit the museum of Pablo Neruda " La Chascona" (not included in the price) , or return to your hotel.